Tomorrow we leave for Miami! We are heading down one day early so we can arrive and stay over for the night. We always like to be closer to the port on arrival day than having the long drive the same day. Living in Florida gives us the opportunity to cruise from all the Florida ports, so a drive to Miami is not bad at all. By going the day before it gives us that peace of mind for the drive just in case any issues occur. Plus, we can arrive at the port nice and early on embarkation day with a good night sleep the night before. We are cruising with good friends this cruise. Part of our Royal Castaways group! (A cruise is always fun when you can be with friends and family!) We have a group of 7 this trip. We are very much looking forward to the whole experience. 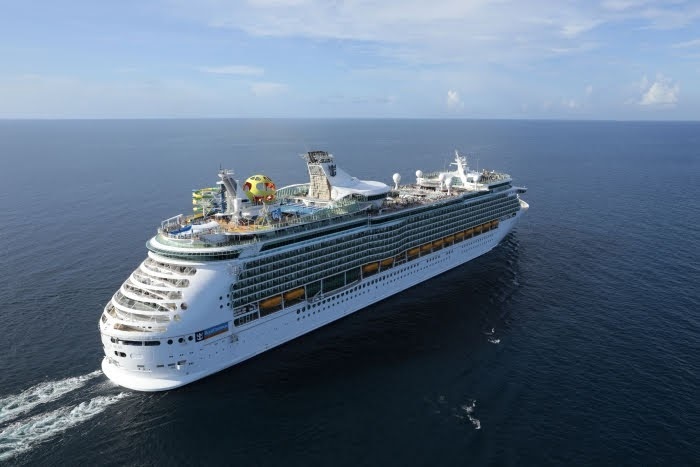 It’s a four night cruise + the night before, so it is shorter than the normal 7 night cruises we do, but we are really looking forward to the new Mariner! So much to see and do! We are staying in Junior Suites this cruise! We originally booked Balcony staterooms and one day we saw that there was a really good sale on the Junior Suites for the same prices as what we were paying for the regular balcony. Now we get some more space and we also have an aft view. It will bring back some great memories from our presidential suite which was in the same location on the Freedom of the Seas! More to come all week!